On August 2nd - 4th, the IOC convened in Rio de Janeiro, Brazil. The International Olympic Committee (IOC) officially accepted the inclusion of Sport Climbing in the Tokyo 2020 Olympic Games. The IOC convened in Rio de Janeiro, Brazil for the 129th IOC Session. The format of the event will include the three disciplines of lead, speed and boulder. The combined ranking across the three disciplines will be calculated by multiplying the ranking in each discipline to produce a combined ranking. A total of 20 male and 20 female athletes will compete at the Olympic Games, with six athletes through to the final. We are very excited to see who the first Olympic Champions are. More details of the format can be found on the IFSC website here. The following selection process has been proposed by the IFSC to the IOC for Tokyo 2020. 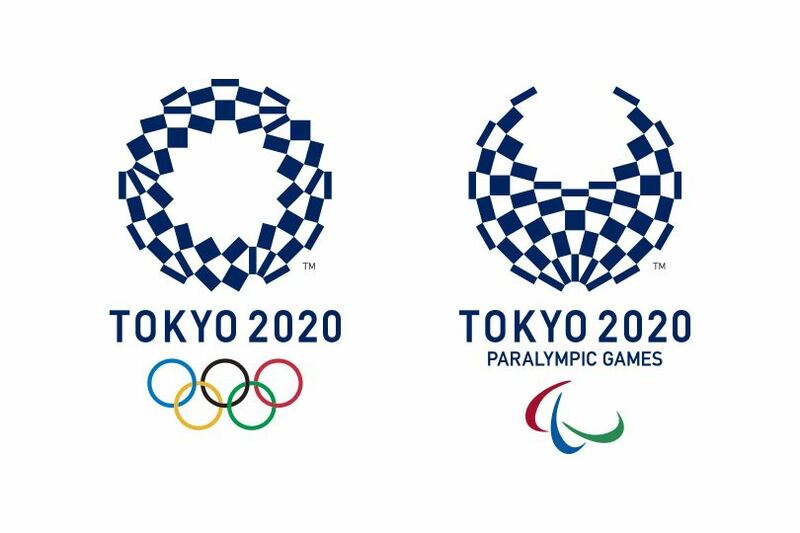 Selection to participate in the Tokyo Olympic Games can be achieved through three paths, with qualification places belonging to individual athletes 'quota by name'. This is limited to two athletes per country. The top six (6) ranked athletes per gender at the World Championships will be allocated one (1) quota place respecting the maximum quota per gender per NOC. The top 20 ranked athletes per gender at the Overall World Cup Ranking will be selected for participating to a Special Qualifying Event. Then, the top six (6) ranked athletes per gender at the Special Qualifying Event will be allocated one (1) quota place respecting the maximum quota per gender per NOC. In case the best ranked athlete has already obtained a quota place through D.1. or D.2. the quota place will be allocated to the next best ranked athlete not yet qualified. Of the Continental events, Australian athletes are eligible to compete in the Oceania Championships. The third edition of the Summer Youth Olympic Games will be held in Buenos Aires, Argentina from the 6-18th October. Selection to this event was via the World Youth Championships as well as the Continental Championships for Athletes who were in Youth A in 2017. After being a demonstration event in Nanjing in 2014, Sport Climbing is now a full medal event in 2018. Sport Climbing Australia is very proud that we have one athlete, Ned Middlehurst who has qualified for this event at the 2017 Oceania Championships in Noumea. Ned will be heading to Buenos Airies to represent Australia at the first Olympic event in Sport Climbing History. To find out more about the Youth Olympic Games, head to the Australian Olympic Committee website. The 2020 Summer Olympics will be held in Tokyo from the 24th July until the 9th of August 2020. Sport Climbing will be held at the Aomi Urban Sport Venue where 20 male and 20 female athletes will compete for a medal. The Australian Team will be the second largest ever - the biggest since Sydney 2000. Tokyo 2020 will be the most gender-balanced Games in Olympic history, with women making up almost 49% of total athletes. Mixed gender events will take place in: archery, athletics, badminton, equestrian, judo, sailing, shooting, swimming, table tennis, tennis and triathlon. Tokyo 2020 will feel like a home Games for Australian viewers, with time zones only differing by one hour. No lost sleep to support the Aussies abroad! In a win for the environment, Olympic medals will be made from recycled phone and computer parts. Tokyo last hosted the Olympic Games in 1964. They are only the fifth city to host an Olympic Games more than once and the only Asian city to do so. Organisers will showcase Japan’s resilience and recovery from the devastating Fukushima earthquake, tsunami and nuclear disaster by starting the 2020 Olympic Torch relay in the historical town. At Tokyo 2020 you can expect to see some cutting-edge technology with robots, instant language translation and self-driving vehicles on show. Tokyo pitched a Super Hi-Vision broadcast known as 8K Ultra HD so those watching at home can expect to feel like they are live at the Olympic Games.